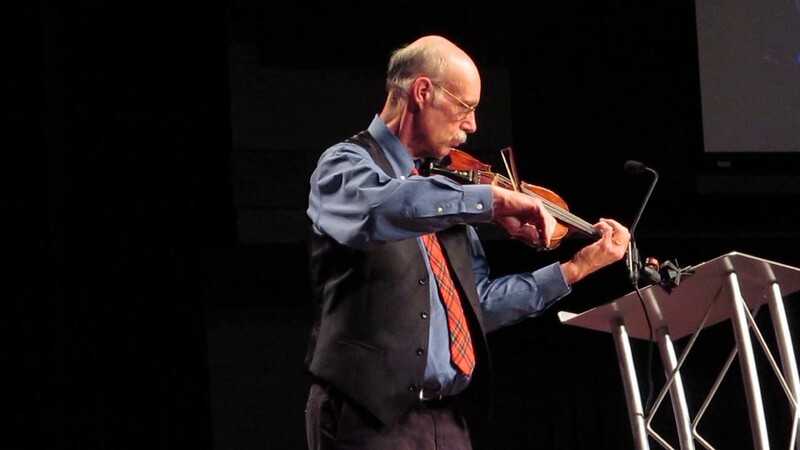 I perform traditional music of the British Isles on violin, mandolin family, mountain dulcimer, and guitar, with a focus on Baroque Celtic music of the 18th century. This includes Irish, Scottish, and English jigs, reels, hornpipes, polkas, slow airs, and country dances. 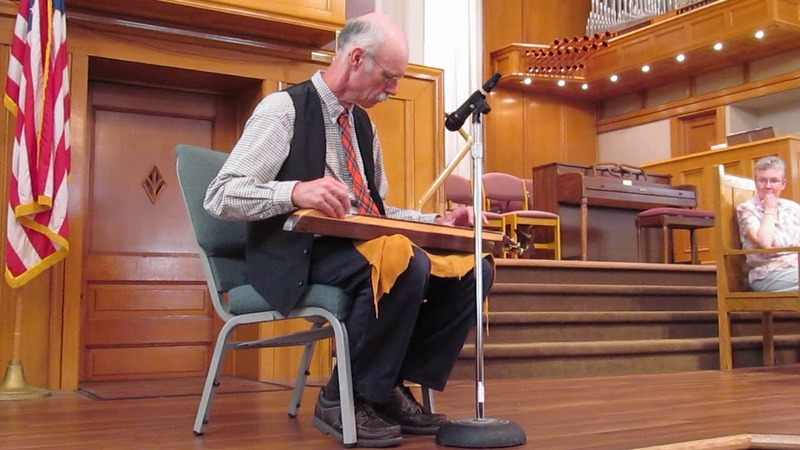 I perform traditional music of the British Isles on violin, mandolin family instruments, mountain dulcimer, and guitar, specializing in tunes popular in colonial America. I also offer a historical program of Celtic music from the 18th century. I play tunes that were popular in England, Scotland, Ireland, and the British colonies in the 1700s, explaining people and events associated with those tunes, the different types of tunes and their uses, and instruments played at the time. This program combines my love of early American history and music, and I draw the music from republications and reprints of books from the 18th century. I play a Baroque-Celtic style of music, using Baroque classical technique and traditional Celtic styles to recreate the Scottish Drawing Style of the middle 18th century. My performances are best indoors in smaller rooms. This is quiet string music. Noisy settings are bad. The Virginia Company of Williamsburg, Va.
Small amp and two mics if needed, a chair without arms, and a table.